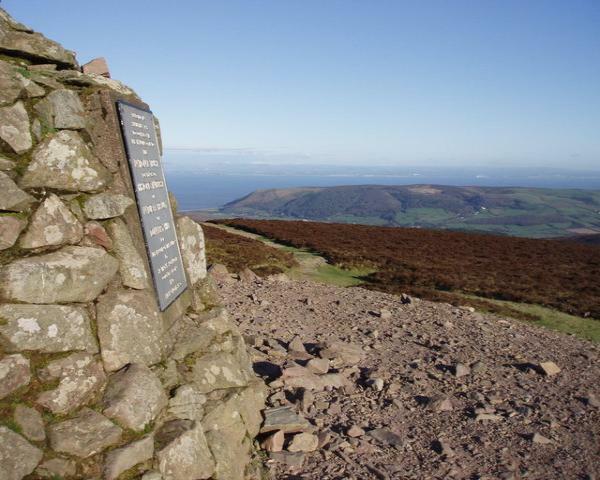 The village is argued to be the highest on Exmoor and the highest point on Exmoor, Dunkery Beacon, which is 1704 feet above sea level, is the focal point of the village. 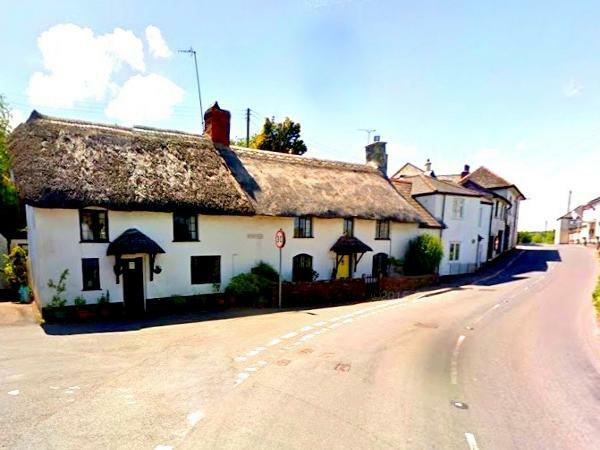 Wheddon Cross is surrounded by beautiful countryside; The village has become famous for the abundance of snowdrops in the nearby valley which has become known as 'Snowdrop Valley'. 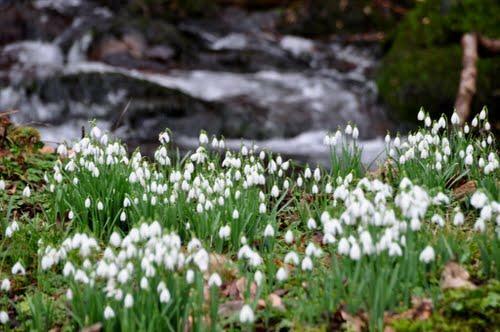 The snowdrops bloom around February and a park and ride system operates from the village to enable visitors easy access to the "carpet of snowdrops". 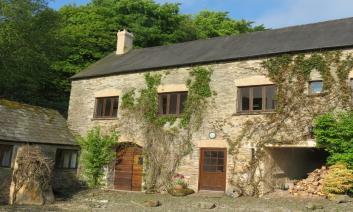 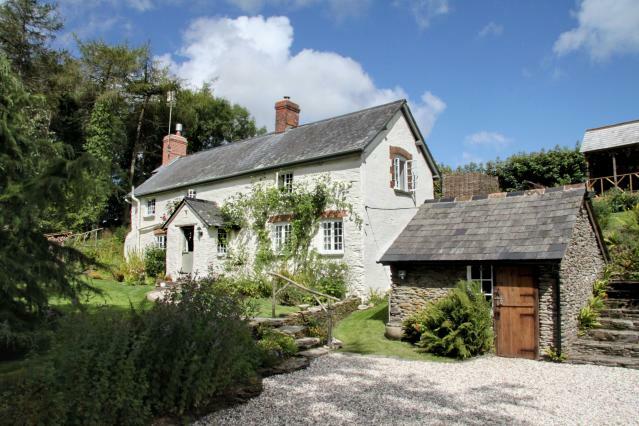 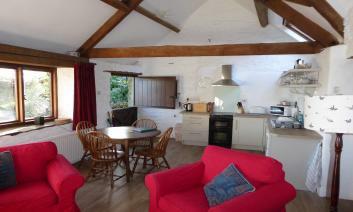 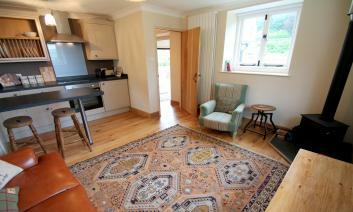 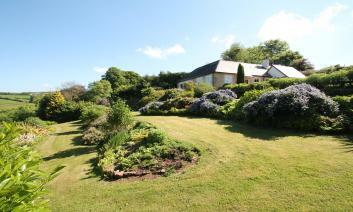 Please find below a selection of self catering holiday cottages to rent in or near Wheddon Cross.